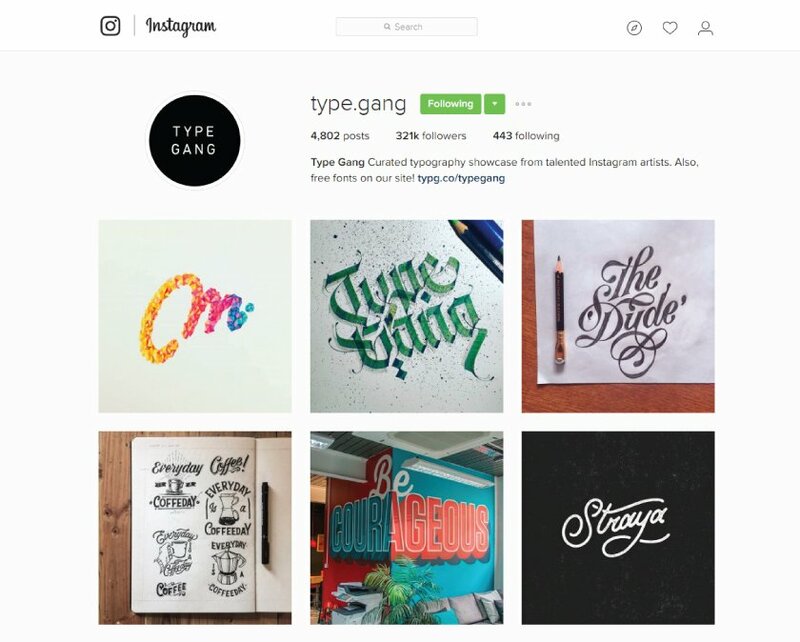 Ah, typography – the secret sauce and also a roadblock for many graphic designers. Typography design is super important when it comes to great design. 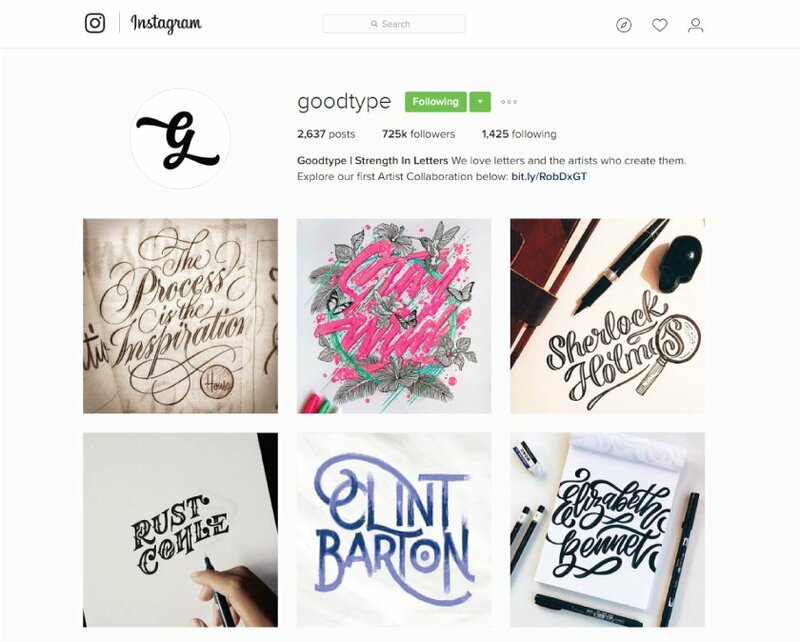 It seems like there’s an endless supply of typefaces out there. If you’re design geeks like we are; chances are you can name them when you see them in public. As a graphic designer, sometimes the standard typography we have to work with can feel limiting. We’ve all been there – scrolling through our font libraries trying to decide between a clean san-serif, a classic serif, a script, etc. That’s when we’re pushed to get creative and start making our own unique typefaces. Designing our own typography gives us so much flexibility to set the mood for the overall design. 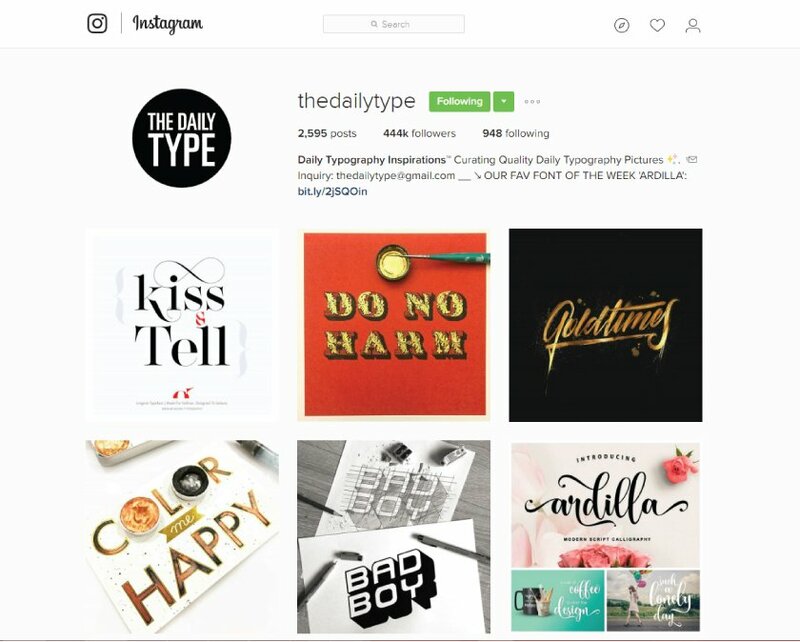 The design team here at Legit, thought that we should share some of our favorite Instagram accounts to follow for typography inspiration. 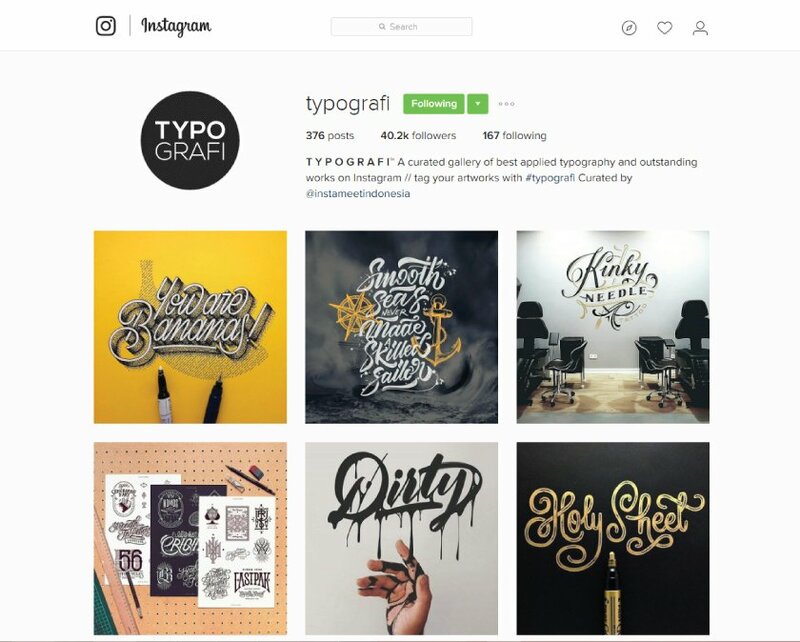 Make sure to follow these typography instagram accounts for some sweet design inspiration. They come in handy here at Legit Print when we’re designing a logo or doing a business card design for our clients. Having a solid typeface can really make a huge difference in your design aesthetic, especially when it comes to printing. Cool typography can be dressed up in the printing process by adding a spot uv layer over it or even having it foil stamped on your business cards. Another popular trend right now is letterpress postcard printing for typography designs and sayings. 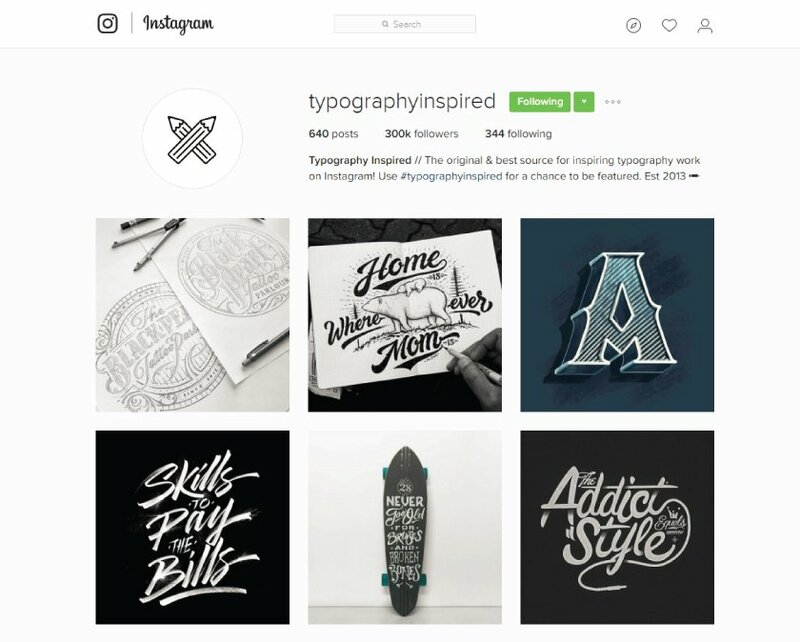 Looking to print your new typography design? Check out our postcard printing options.